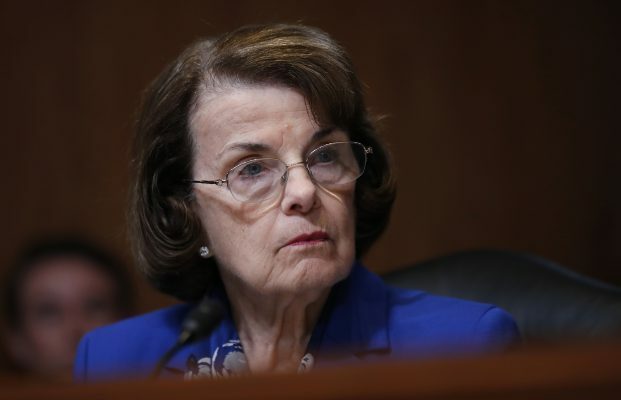 Senator Dianne Feinstein has a new plan to help illegal immigrants. The California Democrat introduced legislation this week, known as the “Agricultural Worker Program Act of 2019”, would give farm workers in the country illegally the ability to earn what’s being called a Blue Card. Immigrants who have worked in the field for at least 100 days in the past two years can apply, and it would allow them to work in the country legally. After a few years the workers can apply to be a lawful permanent resident and obtain a green card.